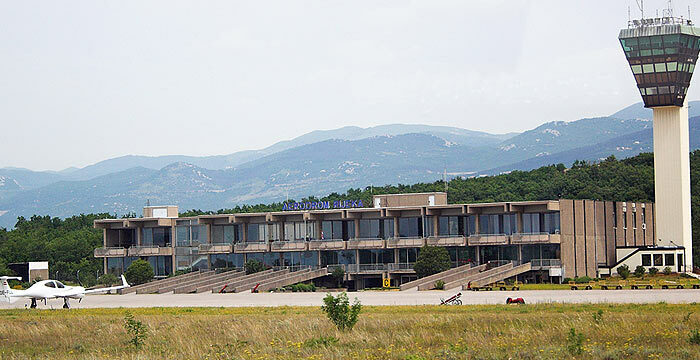 Dubrovnik Airport is situated about 20 km from Dubrovnik center, as all airports in Croatia Dubrovnik Airport is a relatively small airport, the yearly number of passengers handled by the airport is 1.15 mio. Of which 900.000 is international guest arriving in Dubrovnik. In the winter half the airport handles about 20.000 passenger a month, in the busiest summer month the number is 10 times higher. Inside the airport there is a News paper stand, a coffee bar, exchange office, Bank, several ATM machines and of course a Duty shop for passengers flying international. IMPORTANT – Airport bus rules, prices etc, and how does I operate? The only companies flying to the airport during winter are Croatia Airlines and British Airway. 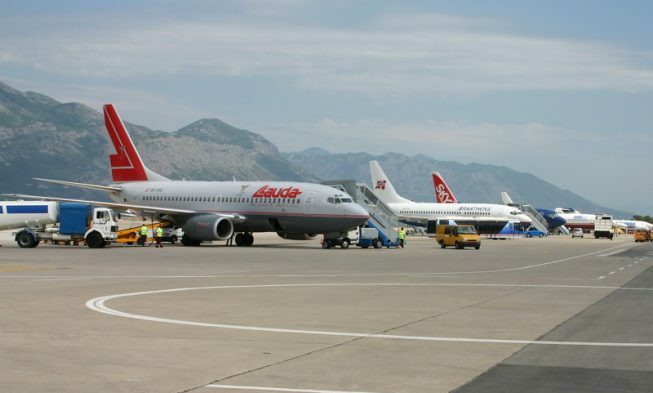 During summer there are many other companies: Dubrovnik Airline, Trade air, Aer Lingus, Air One, Austrian Airlines, Estonian Air, Iberia, Jetairfly, Luxair, Lufthansa Cityline, Clickair, Flybe, Flyglobespan, Germanwings, Norwegian Air Shuttle and many other. 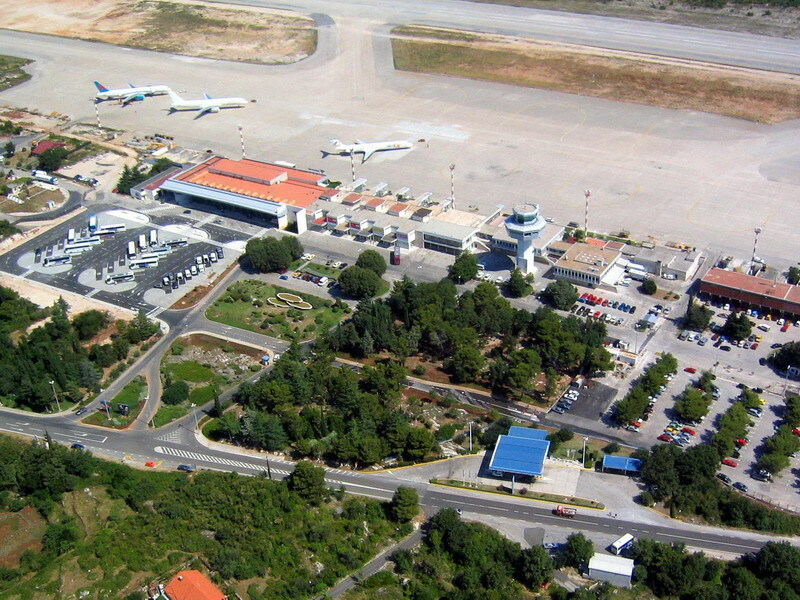 Distance between Dubrovnik airport and the city of Dubrovnik is app. 20 kilometres and it takes you about 25 minutes to get there. If you take a taxi you will have to pay 25 kuna start fee and 8 kuna for each kilometre. The price for the luggage is 2 kuna per piece. If the taxi has to wait for you, they charge 80 kuna per hour. Based on this you should expect to pay around 180 kuna for a taxi from the Airport to Dubrovnik centre. Transport of passengers is organised by Atlas buses in accordance with Croatia Airlines and British Airway flights. Buses leave shortly after arrival of every scheduled flight. From the town, buses leave 2 hours before international flights and 1 hour and a half before national flights. One way ticket costs 35 kuna. Bus number 11 goes from Dubrovnik to the airport. It leaves at 10 AM, 14.20 and 20.10. Numbers 27 goes to the airport, it leaves at 10.15 AM, 14.15 and 20.15. One way ticket costs 14 kuna. 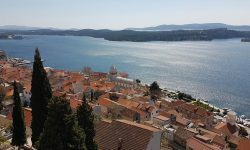 If you need to rent a car from Dubrovnik airport, you can find a large selection of affordable car rental offers if you click here. The app. price from Dubrovnik airport to the city center for 1-3 persons is 36 euros, for 4-8 persons the price is 45 euros. The transfer price depends on the distance and day of the transfer. For larger groups, fell free to contact us. There are 200 parking places, first 15 minutes is free of charge. 1 hour is 5 kuna; 1-2 hours is 10 kuna; 2-4 hours 15 kuna; 4-12 hours is 20 kuna; 12-24 hours 40 kuna; every next hour is 2 kune. If you loose the ticket it will cost you 300 kuna(so don’t do that). If you want to leave your car for a longer period it will cost you 40 kuna the first day and 48 kuna every next day. Great Post..I’ll be bookmarking this one. Good to know for when friends come to visit! Thanks Elisa, i also made one for Split Airport and the other Croatian airports, i dont know if you saw that them?